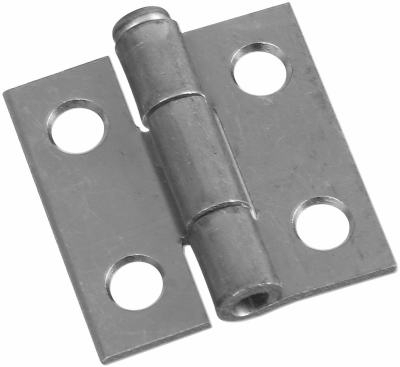 Concealed Spring Hinge, Non-Mortise, Unichrome, 2-Pk. 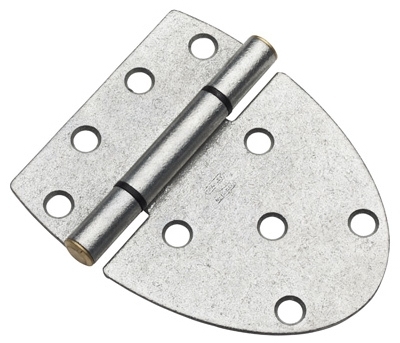 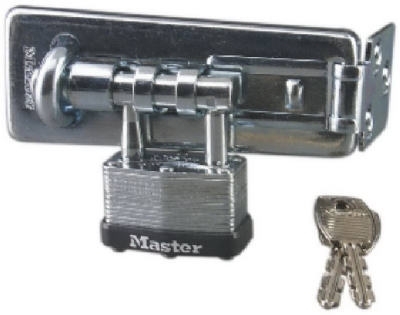 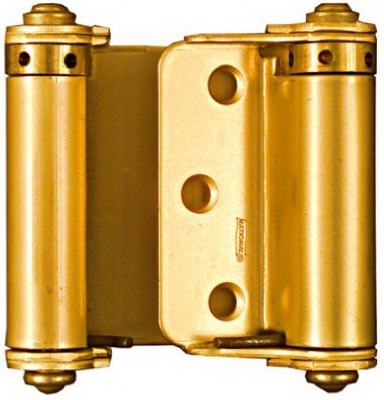 Double-Acting Spring Hinge, Brass, 3-In., 2-Pk. 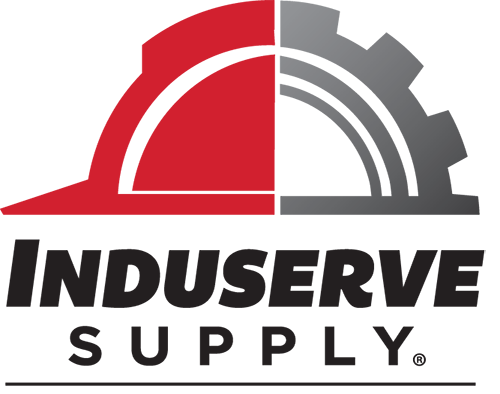 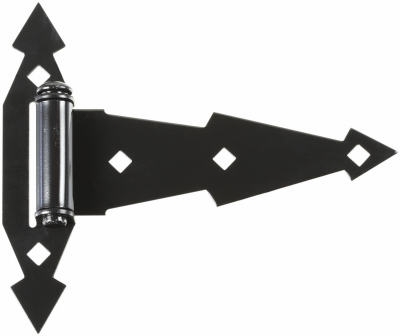 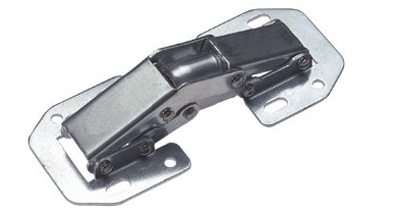 Double Hinge Safety Hasp, Zinc, 4.5-In.